Your end of season tournament is Wednesday, 4/25 at Dive Volleyball - read below for more information! No matches - we are off this week. 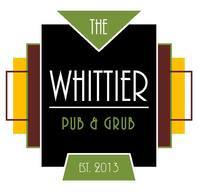 Whittier Pub - Official Dive Leagues Sponsor.